As we head into spring and severe weather season, this letter is to inform you of the procedures staff will follow at our LPS school sites to ensure the safety of your child(ren). *LPS Notification via text and phone call messaging announcing severe weather lock down will be sent out and then again once the the “All Clear” has been given. Please know that we take all Severe Weather Warnings seriously. During a Severe Weather Warning, students will not be released until after the “All Clear” has been given by LPS officials. All students and staff will follow procedures taking shelter in their assigned safe room so it will not be possible to release students during this time. Doing so, would put those concerned in danger. We have tornado drills on a regular basis to ensure that our students and staff know and understand the procedures in case of a tornado. 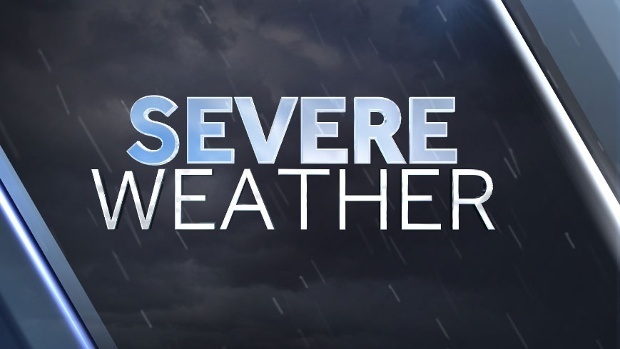 We want to encourage you to keep safe by seeking shelter during a Severe Weather Warning and wait for the “All Clear” from LPS before coming to the school to get your child.